START a Team, join a team, just dance & Join the Fun!! 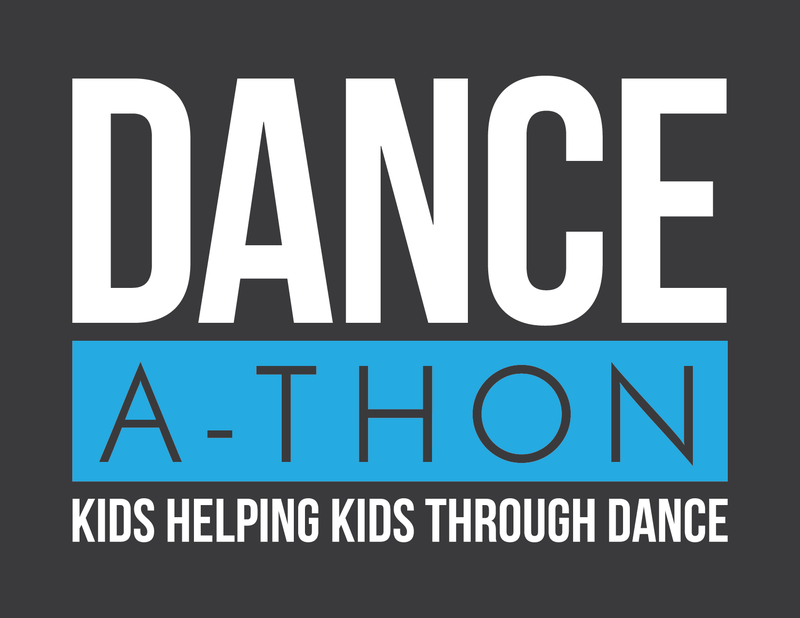 The "Kids Helping Kids Through Dance" DANCE-A-THON Includes 3 hours of DANCING (Master Classes, Special performances, free-styling competitions, etc.) Silent auction, carnival booths, a jump house course, face painting, food, games, awards, prizes and fun! This year our dance-a-thon is fundraising for Dance Discovery Foundation's special needs and outreach programs and for Dancers Against Cancer, providing financial assistance to provide real hope to cancer patients and their families. Helping our community one dance step at a time! Note: Participants must raise a minimum of $75 to get a shirt and participate in Master classes. Thank you for joining our cause! !